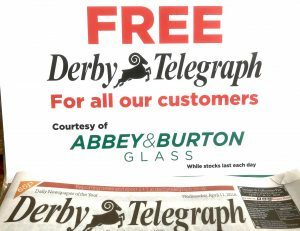 We’ve recently partnered up with the Derby Telegraph to offer our customers a complimentary copy of the daily Derby Telegraph newspaper. 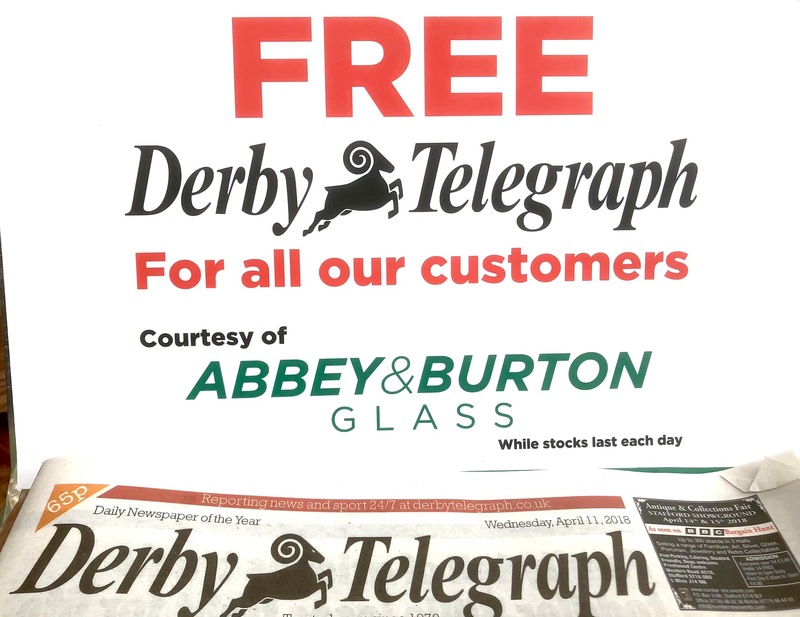 Made possible by local sponsorship, this is already proving to be popular with our cafe regulars, and when the paper costs 65p in the shops you can’t say fairer than that. Enjoyed most with a nice latte and a PipTree Breakfast, we find! 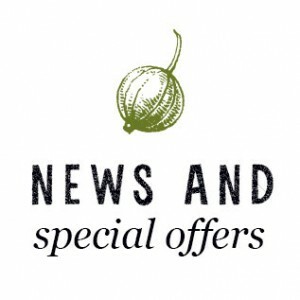 « PipTree Cafe Awarded ‘Certificate of Excellence’.